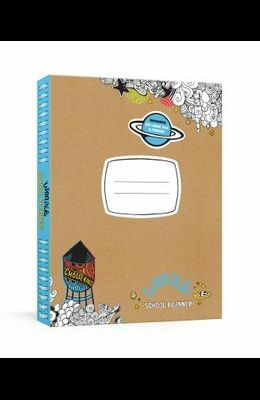 For the millions of fans of R. J. Palacio's blockbuster Wonder books, this colorful planner is a perfect way to keep organized at school and beyond. With more than 5 million copies sold worldwide and over four years as a New York Times bestseller, Wonder has inspired countless readers to reflect on their actions and to Choose Kind. This planner is a colorful gift for Wonder fans and a useful back-to-school purchase.